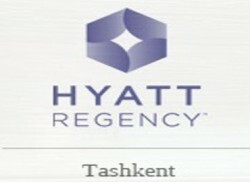 Hyatt Regency Tashkent is situated right on Navoi Street, adjacent to the prestigious National Library. Here, you’ll find shopping, dining, and local attractions throughout its reach. As you venture through Tashkent, visit top beautiful mosques, bustling bazaars and fascinating museums. In such an interesting city, you’ll never be at a loss for things to do.